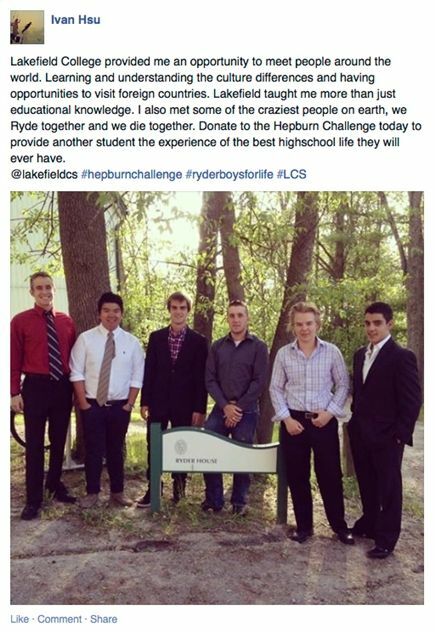 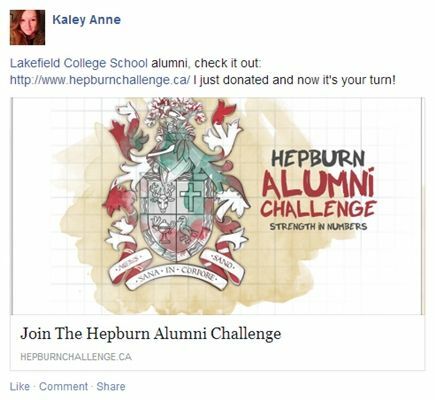 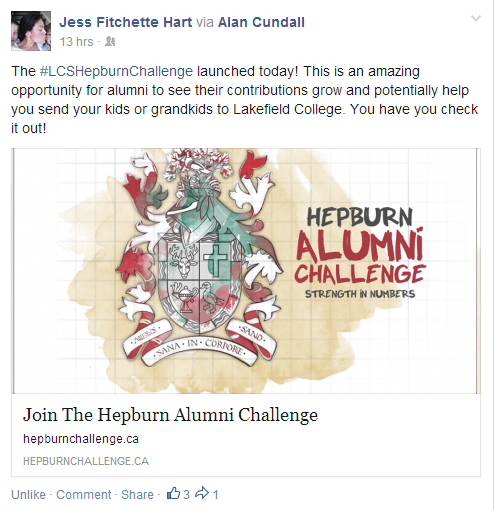 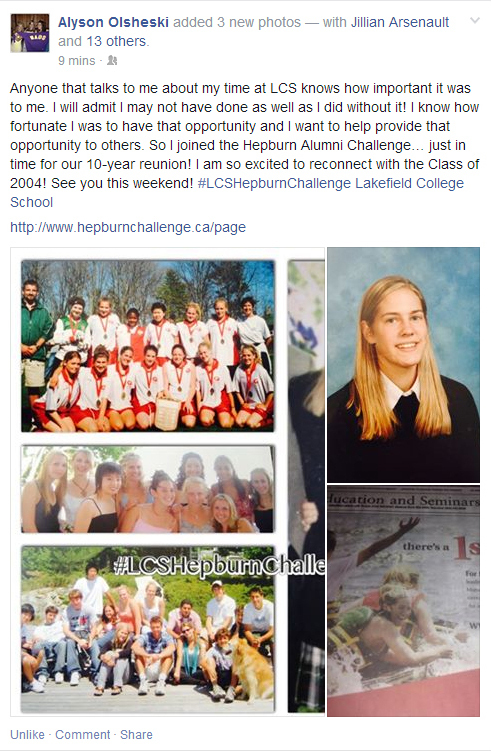 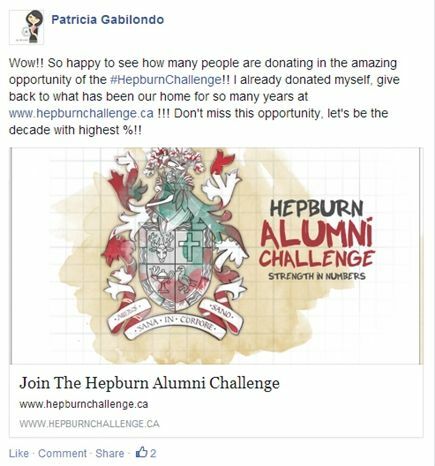 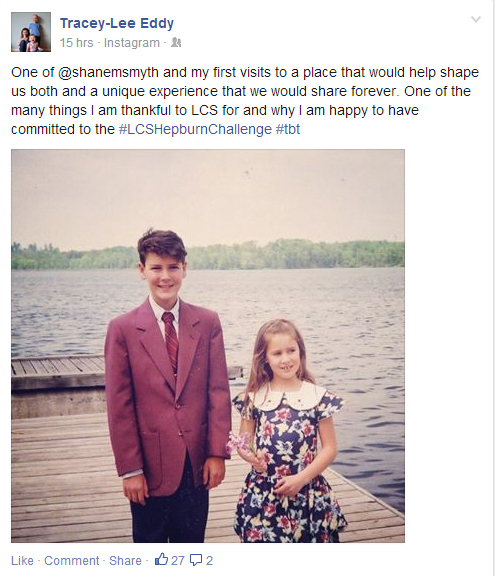 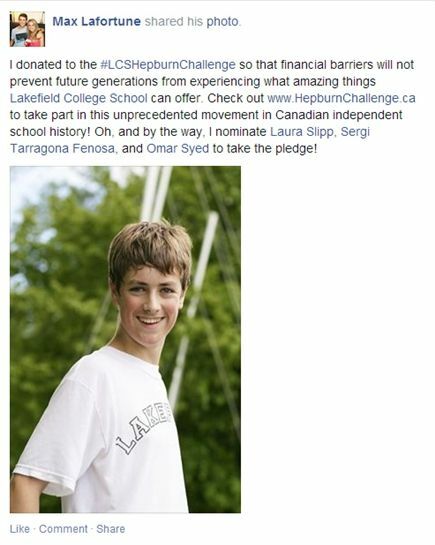 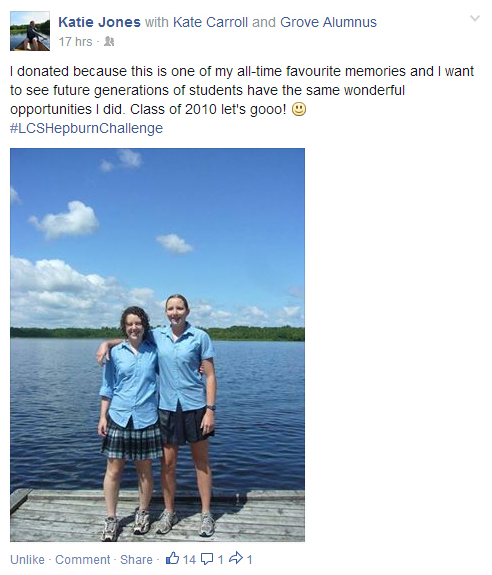 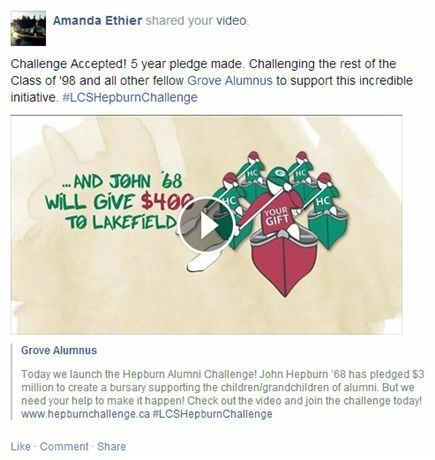 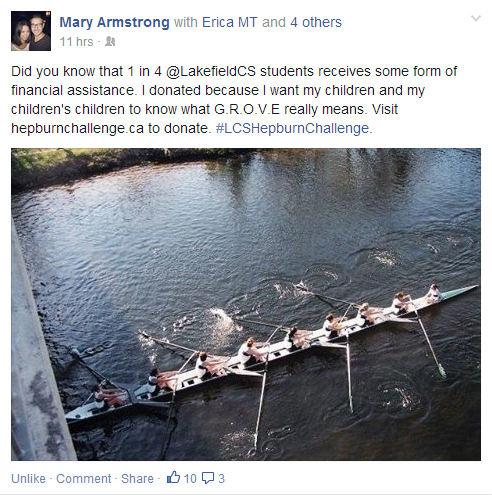 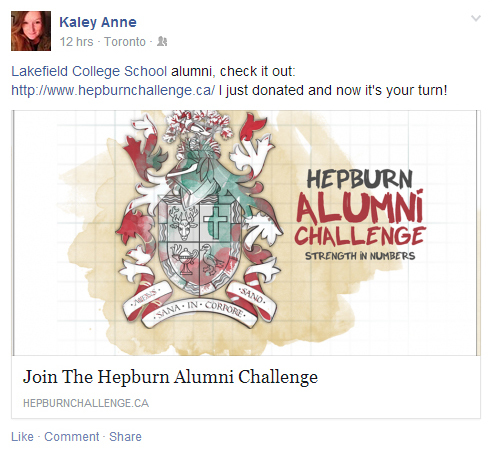 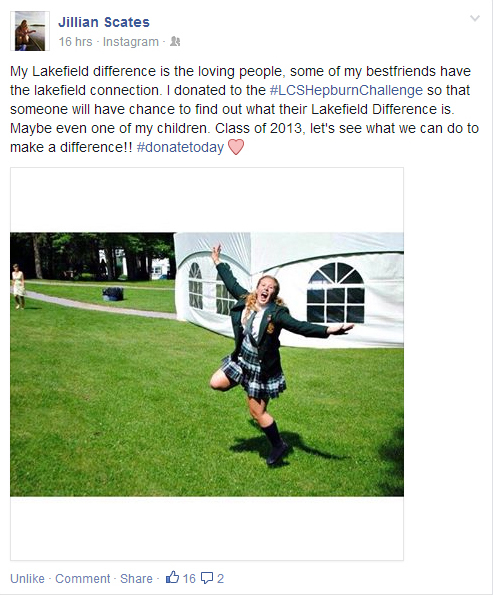 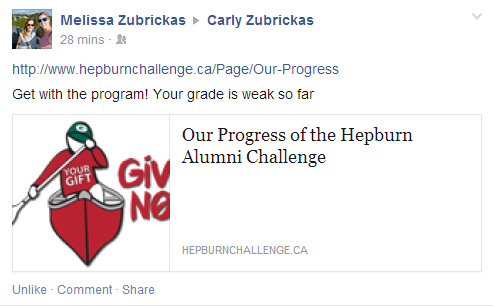 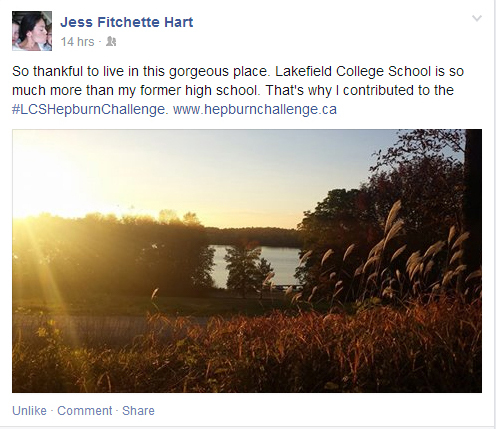 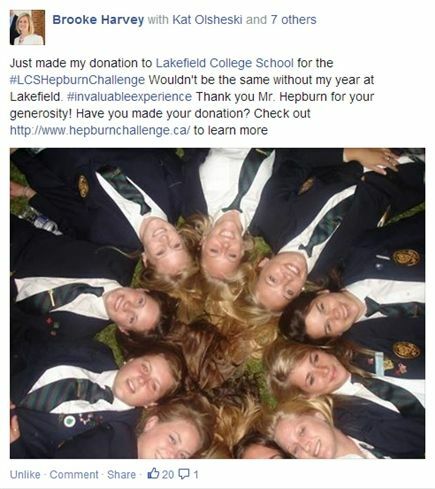 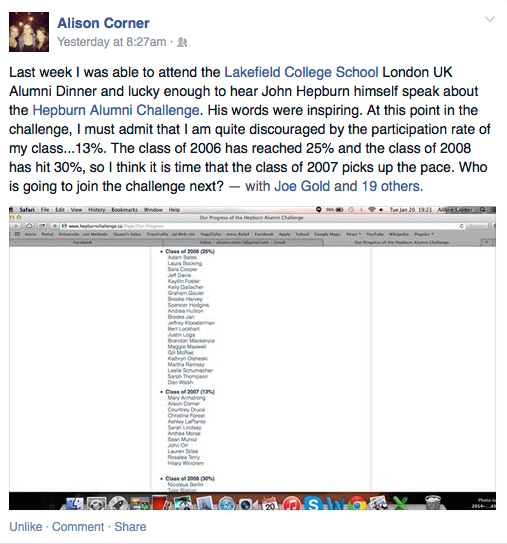 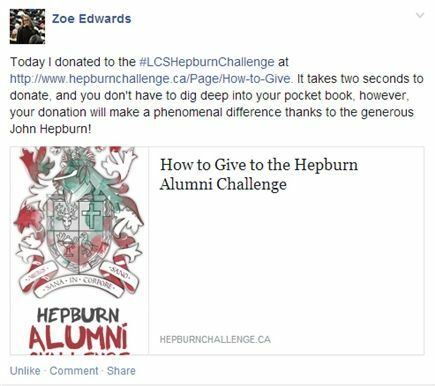 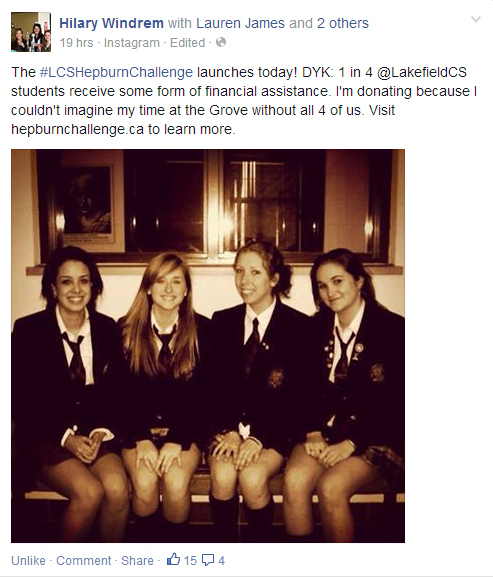 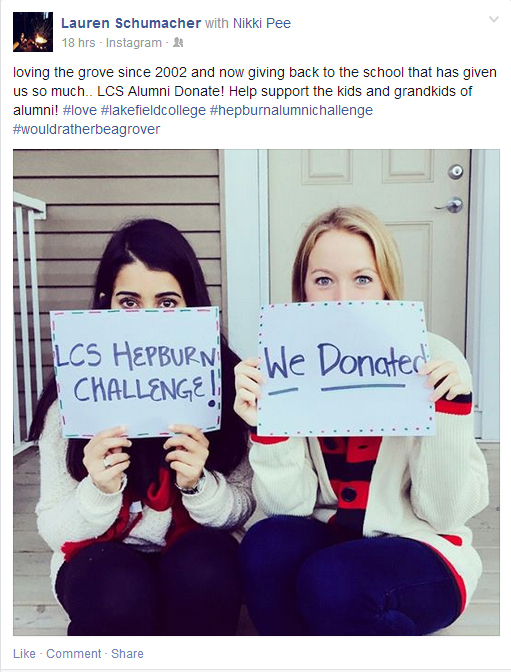 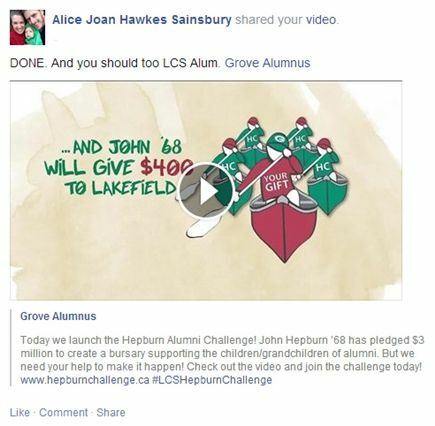 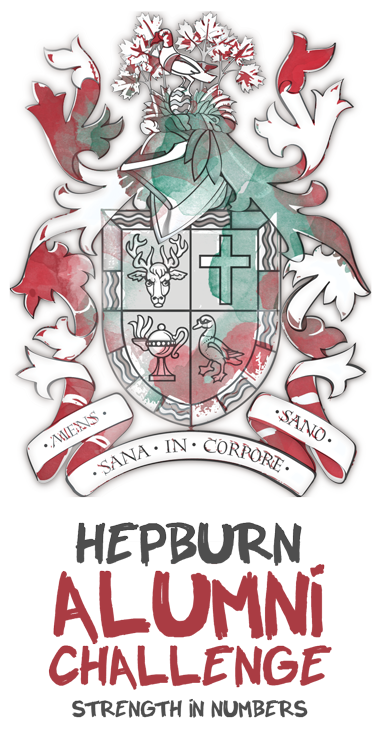 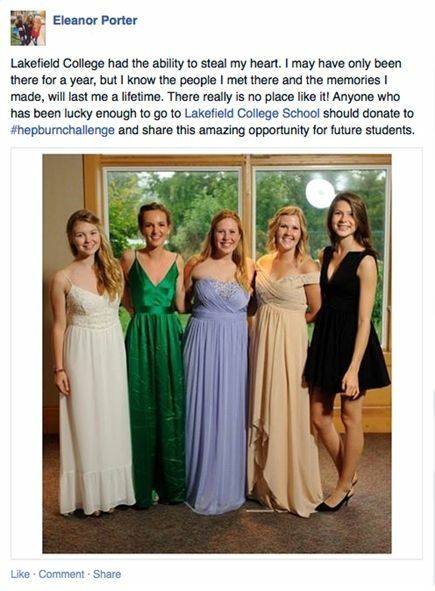 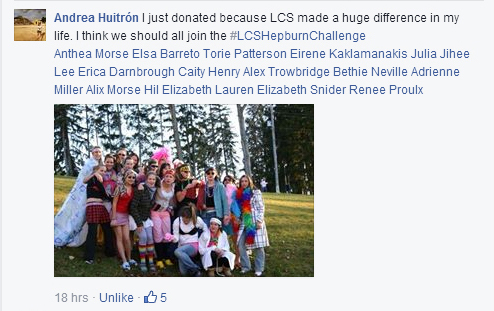 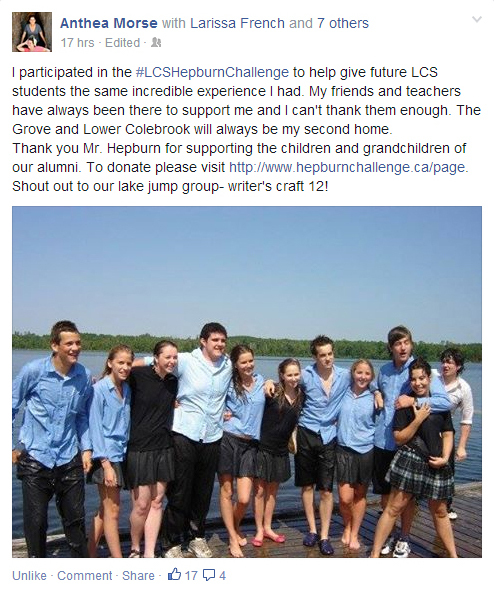 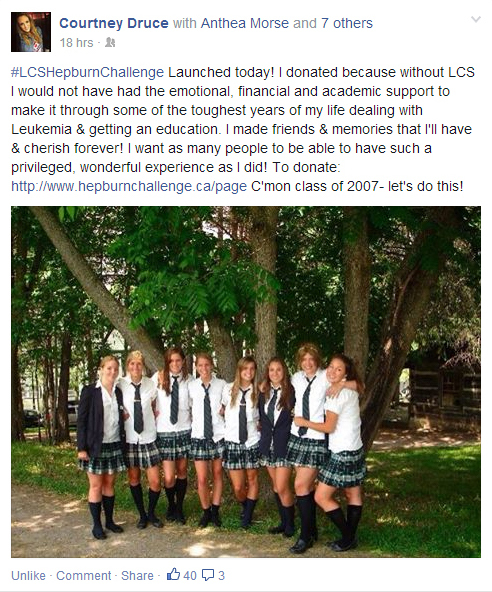 The Hepburn Alumni Challenge is a program for alumni, by alumni - and we have stories to tell! 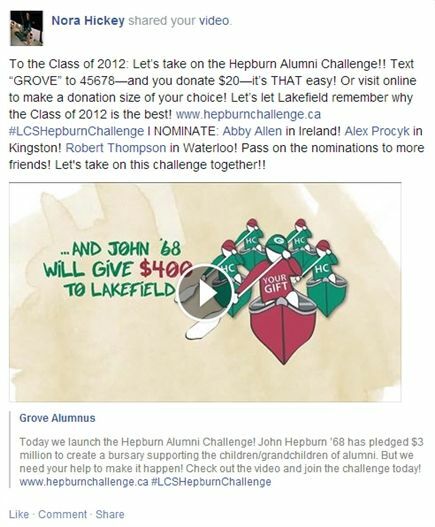 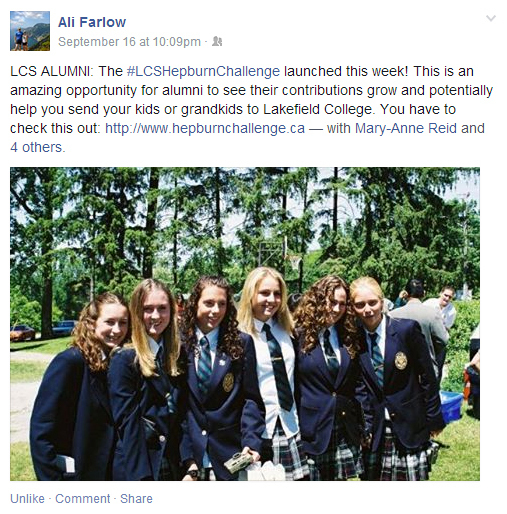 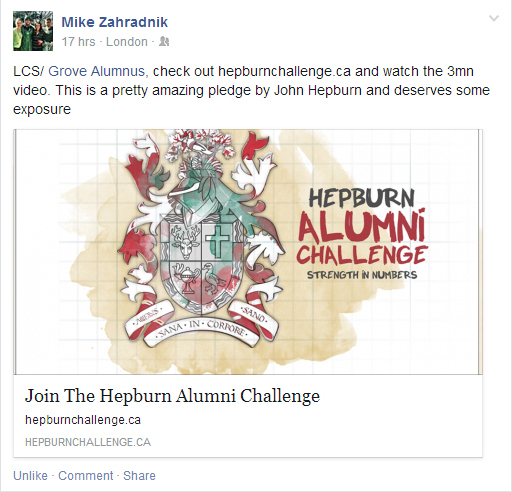 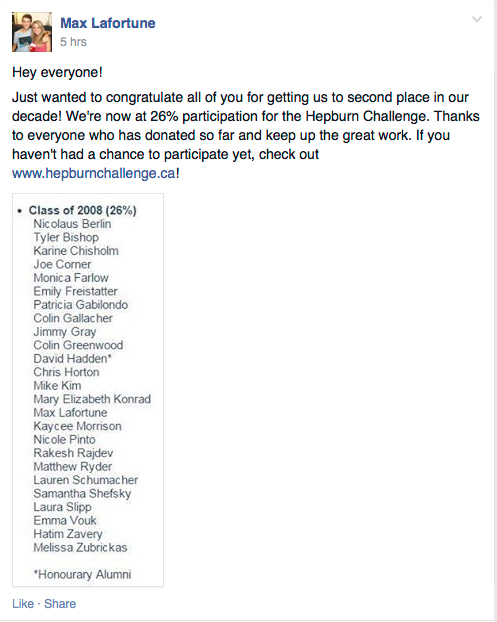 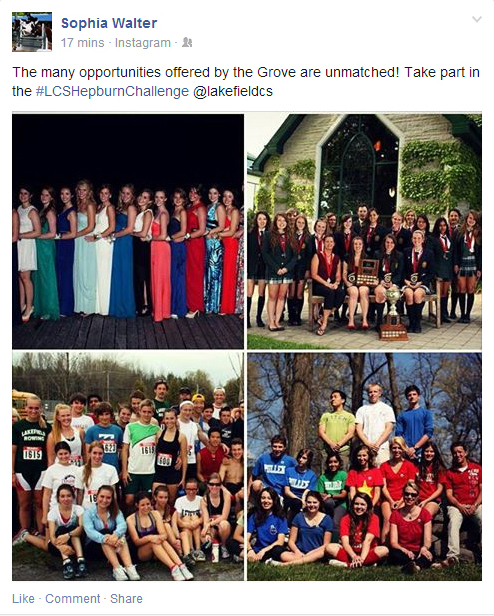 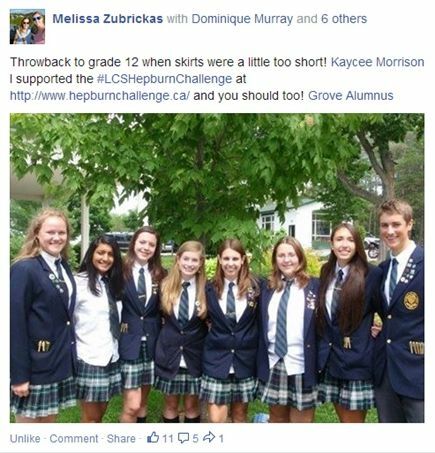 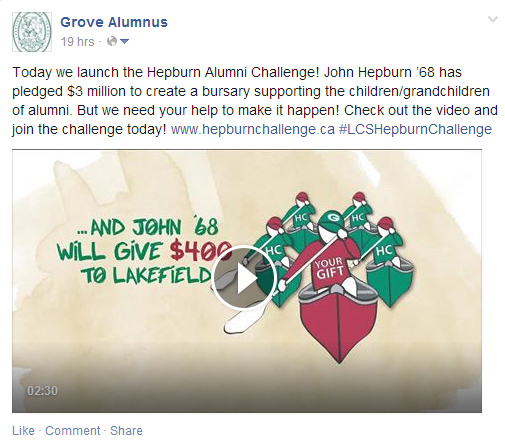 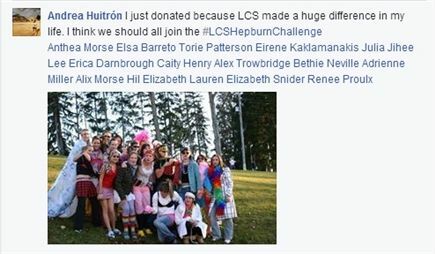 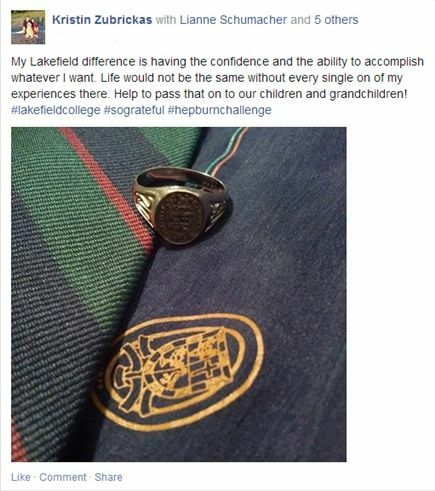 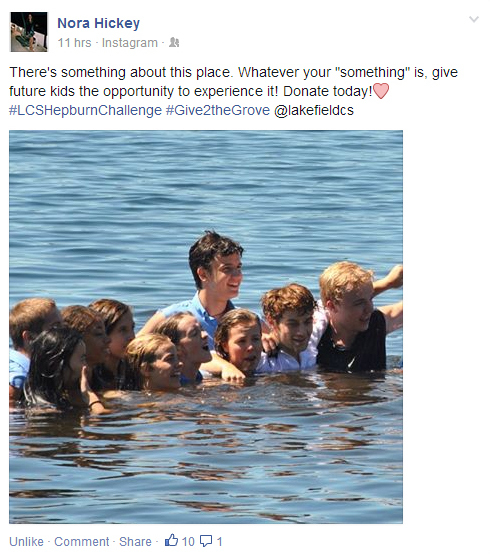 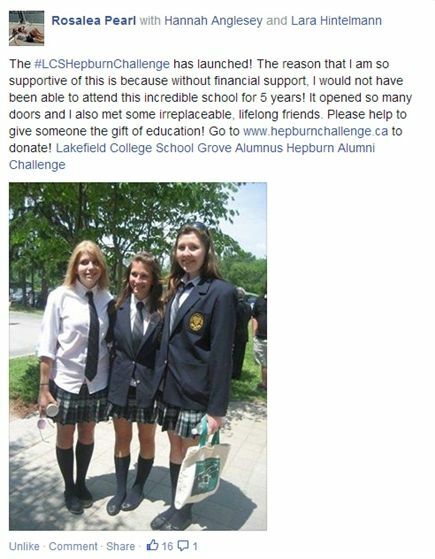 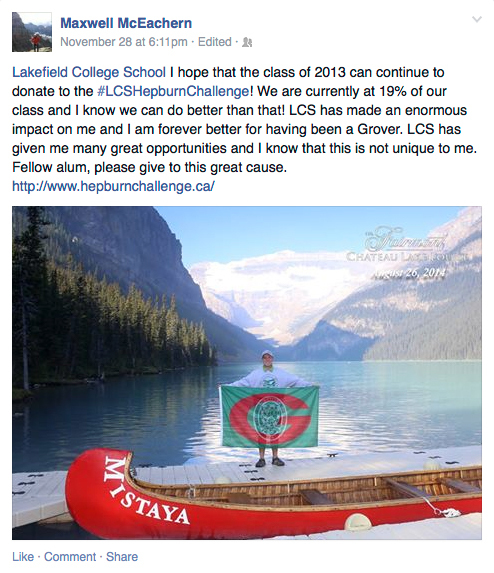 Below are photo contributions from Grove alumni across the generations who have joined the Hepburn Alumni Challenge. 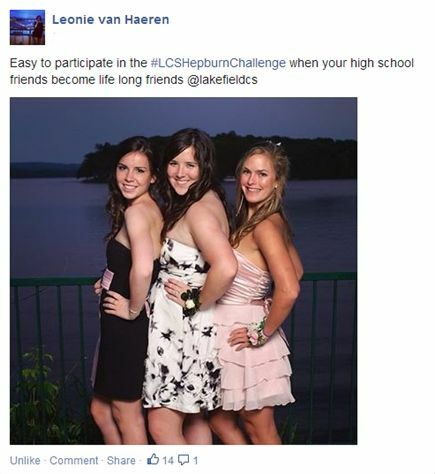 Add your story! 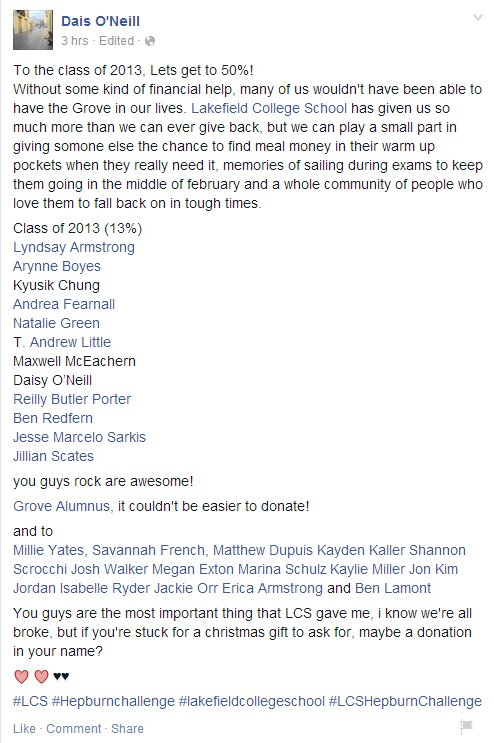 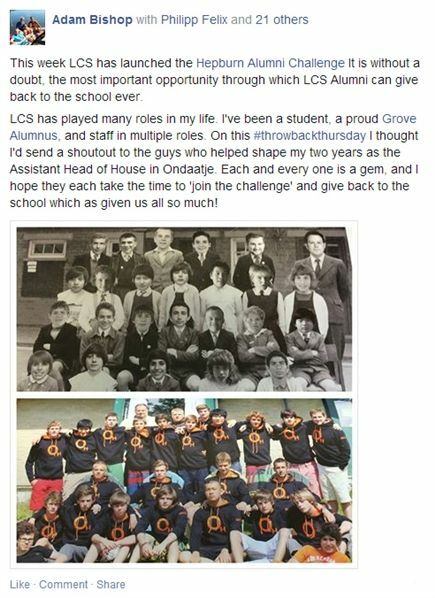 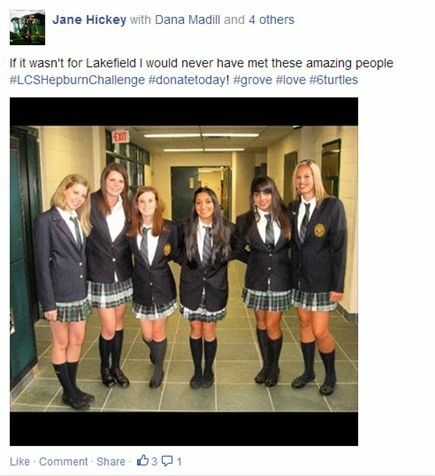 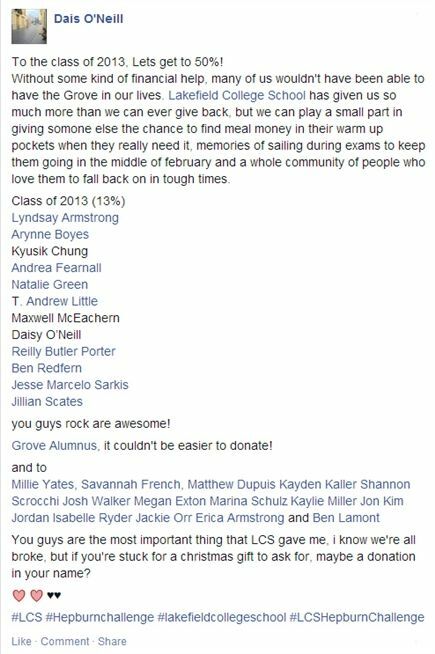 It could be a fun anecdote from the past, what you miss about The Grove or why supporting the school is important to you. 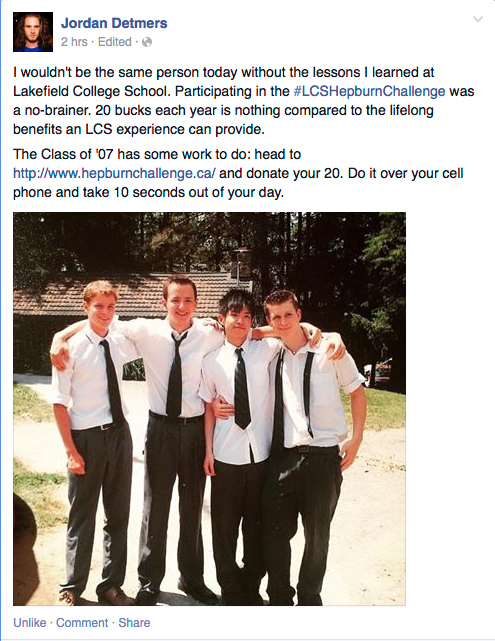 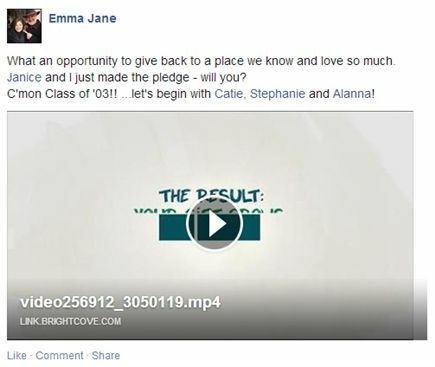 You can also email your story, video or photo and comments to Adam Bishop ’04, and he will post them for you.